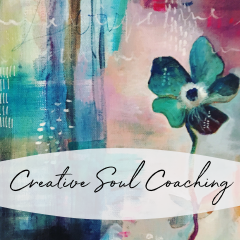 If you watched all or part of The Creative Soul Series you may have noticed there was a lot of discussion about the power of healing your creative voice. Even if we’re not writers or singers… we use the word VOICE to describe the unique essence of our expression. 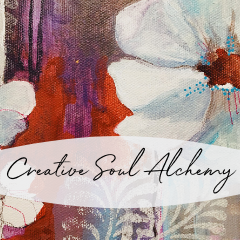 One of the biggest things I learned through the Creative Soul Series is that even if you create visually – your voice is the seat of your creative power. It is your authentic voice that you bring to your creative work. When you say that something “speaks to me” in a work of art – you are hearing that voice. 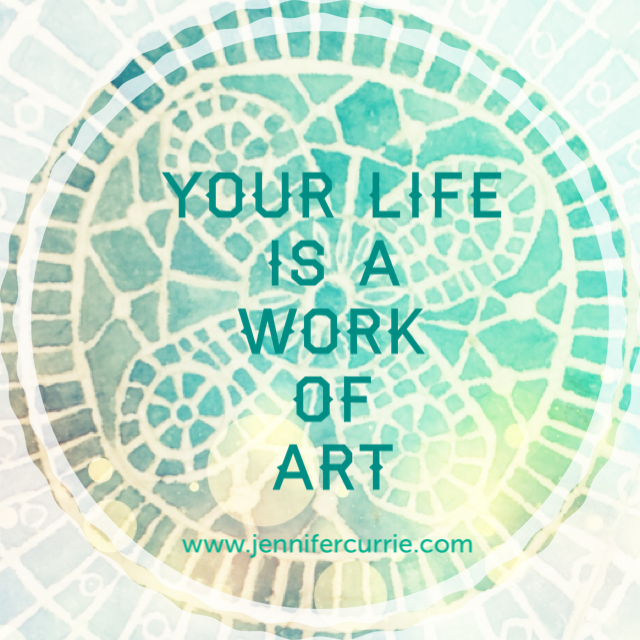 And your art is most powerful when you have found that essence. Healing your creative voice helps you conquer fears around being seen, it helps bring your big vision to the world and it helps you tap into that vision if you’re not sure what it is. It helps you speak your truth and show up in your relationships with integrity and love. Your authentic voice is a bridge of connection -with others, the divine and your own soul. 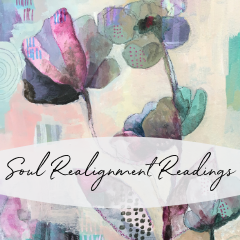 Whether it flows through painting or dancing or photography or writing… or through any outlet you love – your VOICE is the conduit through which you empower yourself to connect and share your gifts. 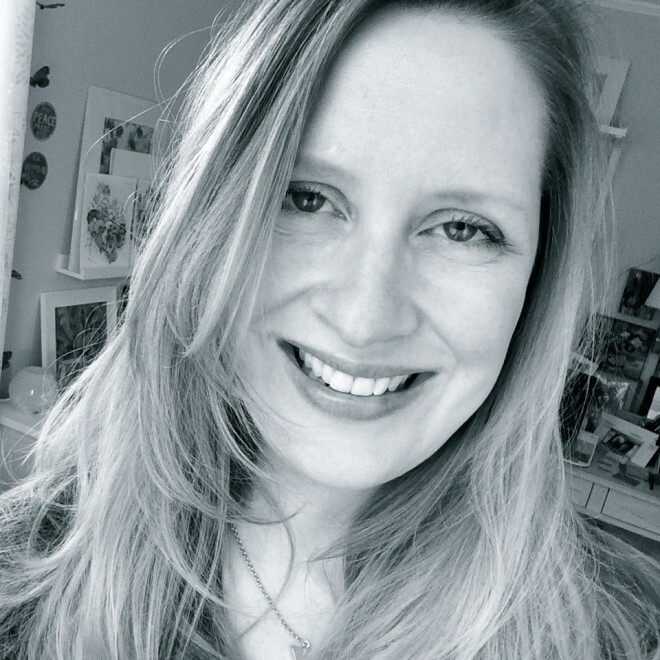 Being able to express yourself authentically is essential for an empowered creative soul. You are a WHOLE being… so how you are able to use your literal voice is connected to how you create and express yourself in all ways, and one of the most empowering practices I’ve discovered for creating breakthroughs is stepping out of your comfort zone and doing something in a new way. 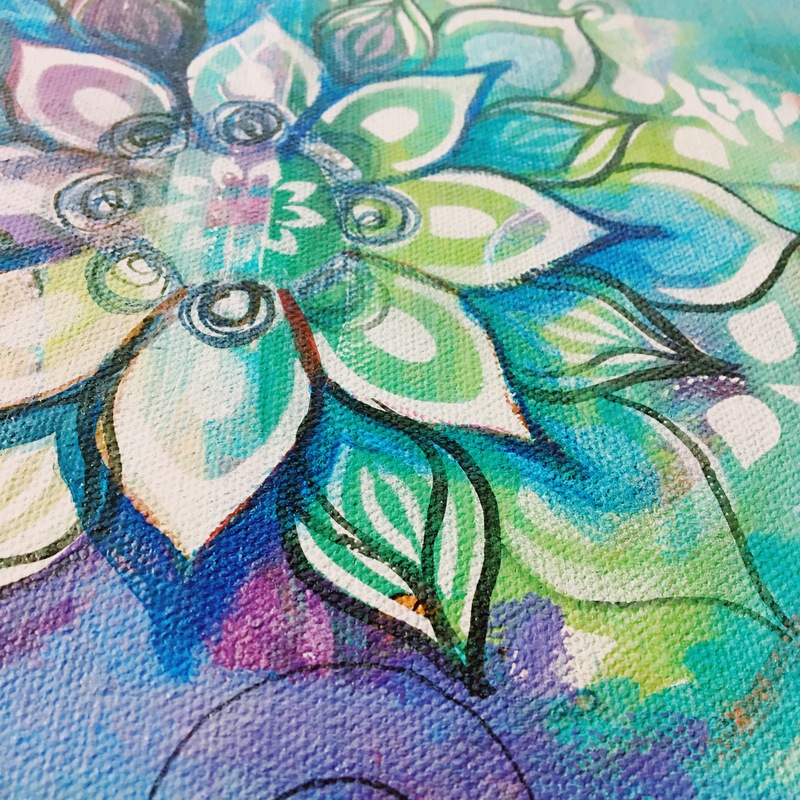 Explore a new way to break old patterns and step into your creativity. You can do this by trying out a different way of creatively expressing yourself. You could take a singing lesson, learn to dance, practice writing and sharing something meaningful about your art. Your authentic voice is where your deepest power resides – your heart has something to say. Go find out what it is.